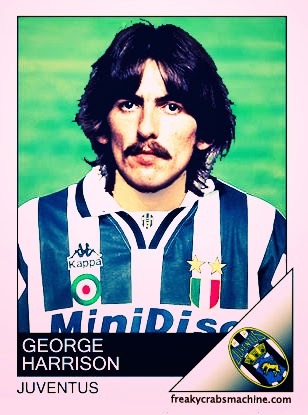 Alberto Melloni created a small but incredible collection that illustrates stickers of the famous Beatles if they played for a Serie A side. 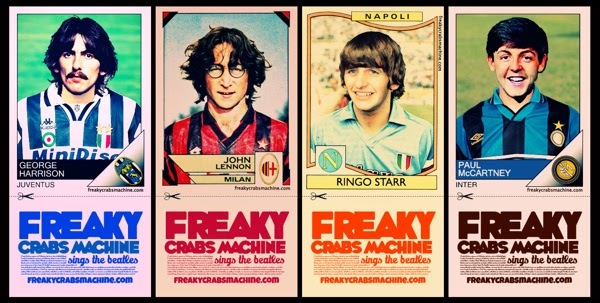 It is a small collection of four stickers; after all there were only four Beatles but one worth checking out. 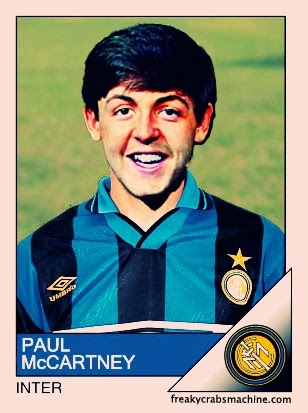 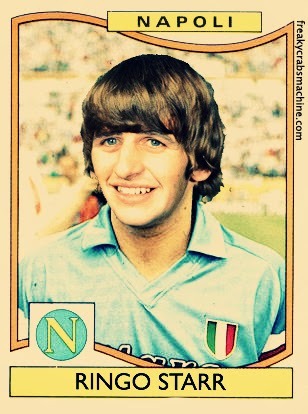 This is a must see for not only Beatles fans but also Serie A fans. 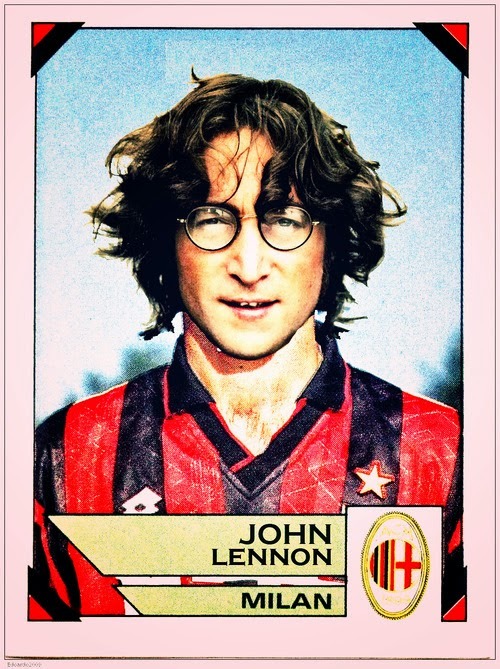 A big thank you to Alberto for the wonderful work he has done.